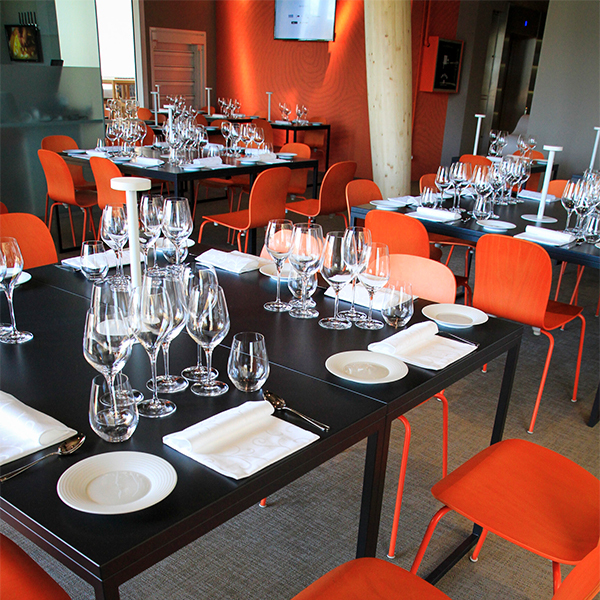 One the most important events for Italian food and wine, for years Identità Golose has promoted initiatives that support research and valorisation in the fine dining sector. 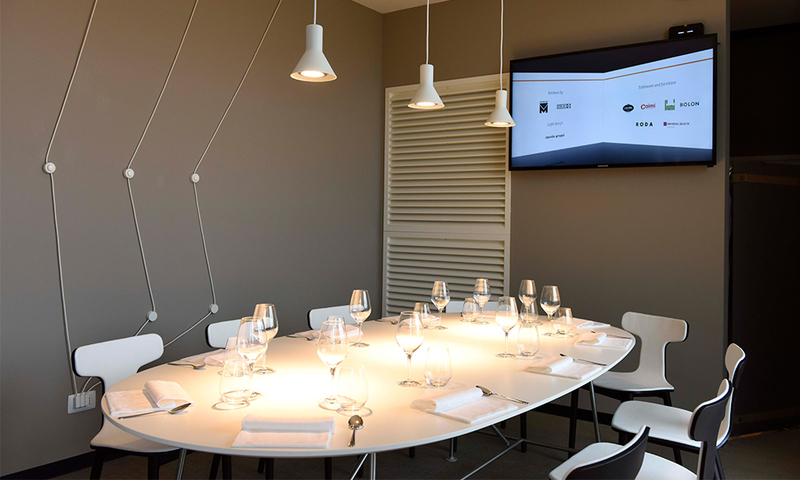 For the six months of EXPO 2015, Identità Golose created a multi-purpose area with a restaurant, show-cooking stations and other spaces in which to hold lively lunches and dinners by top Italian and international chefs. The pursuit of excellence showcased at Identità Golose is reflected in the choice of incorporating Cappellini furnishings in the temporary spaces: guests were greeted by Wanders' Tulip armchairs, by Marcel Wanders, and Frac by Matteo Zorzenoni. The Bouroullec brothers’ iconic Cloud bookshelves were selected to divide the rooms; the sculptural Revolving Cabinet by Shiro Kuramata and Bong tables by Giulio Cappellini were placed in the relaxation lounge. 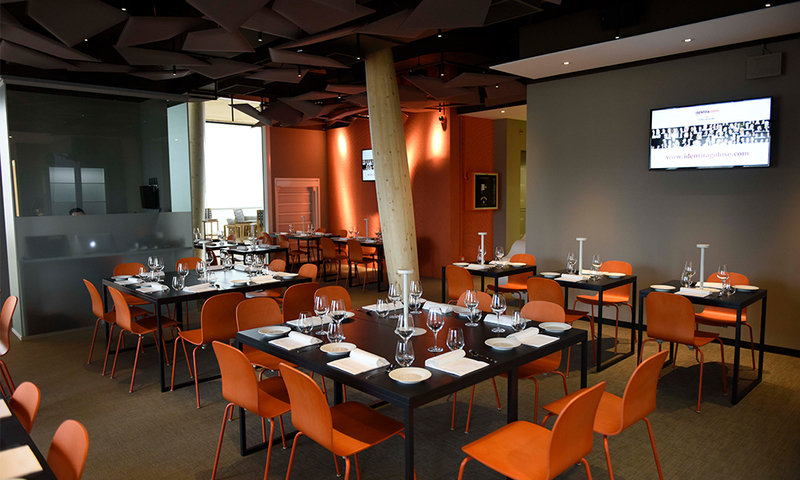 The dining rooms were furnished with various tables: the Branch Table by Jakob Wagner, Giulio Cappellini's Break and Fronzoni '64 by A.G. Fronzoni, accessorized with the Cap Chair, Bac One and Tate Modern chairs by Jasper Morrison. This successful and ambitious project was a celebration of two of the essential - and complementary - sectors that compose Made in Italy.